We provide convenient concierge services and a wide range of translation and interpretation services to accommodate both the personal and business needs of our clients. We also provide company localization services and other assistance to support your international or domestic business needs to thrive in Japan. 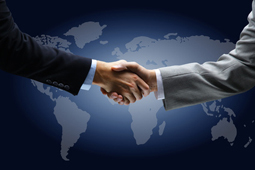 Our goal is to become your comprehensive business partner and to help you bridge the language barrier.